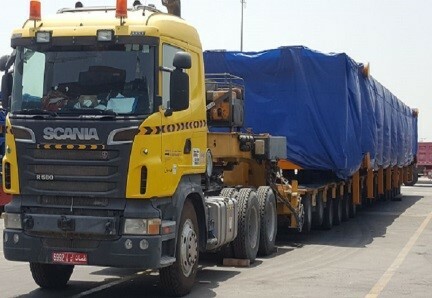 Khimji Ramdas Projects & Logistics Group have recently delivered heat recovery steam generators (HRSGs) in Sohar, Oman. The cargo consisted of 8 oversized pieces with a total volume of 3,000cbm. Khimji Ramdas re-emphasises their policy of trust, commitment and care and would like to thank all stakeholders in the project. They have been valued PCN members in Oman since 2015.